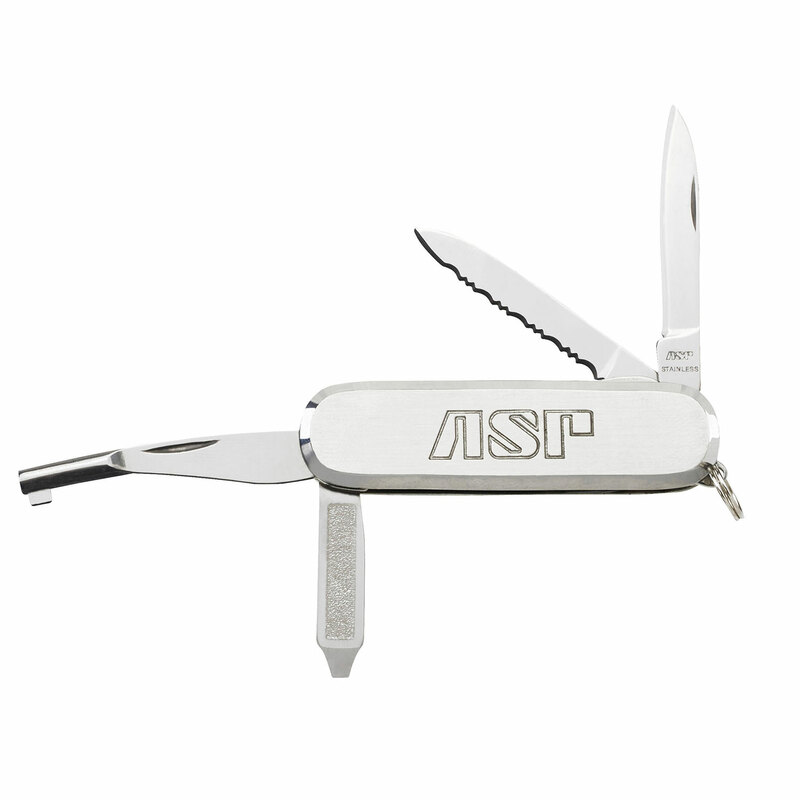 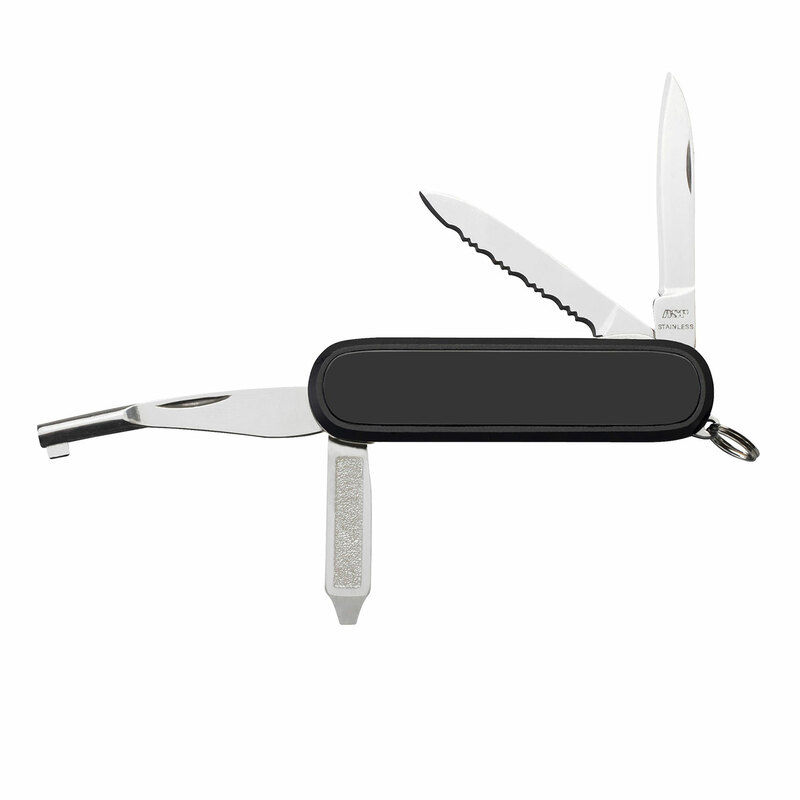 The ASP Edge Knife with Handcuff Key delivers maximum utility with a minimum footprint. 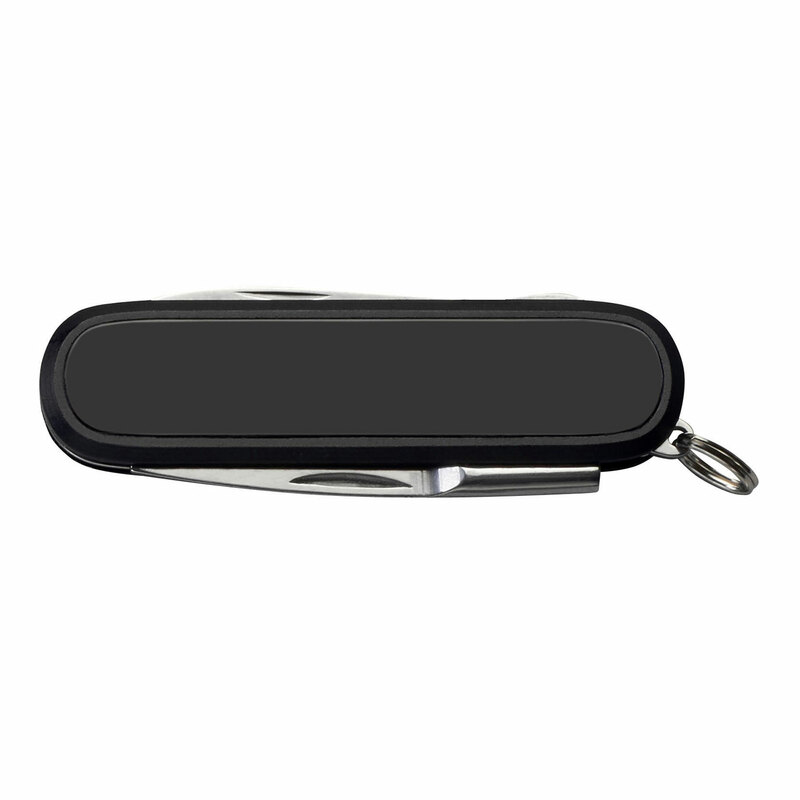 Incorporates a handcuff key back set for rapid location of a keyway. 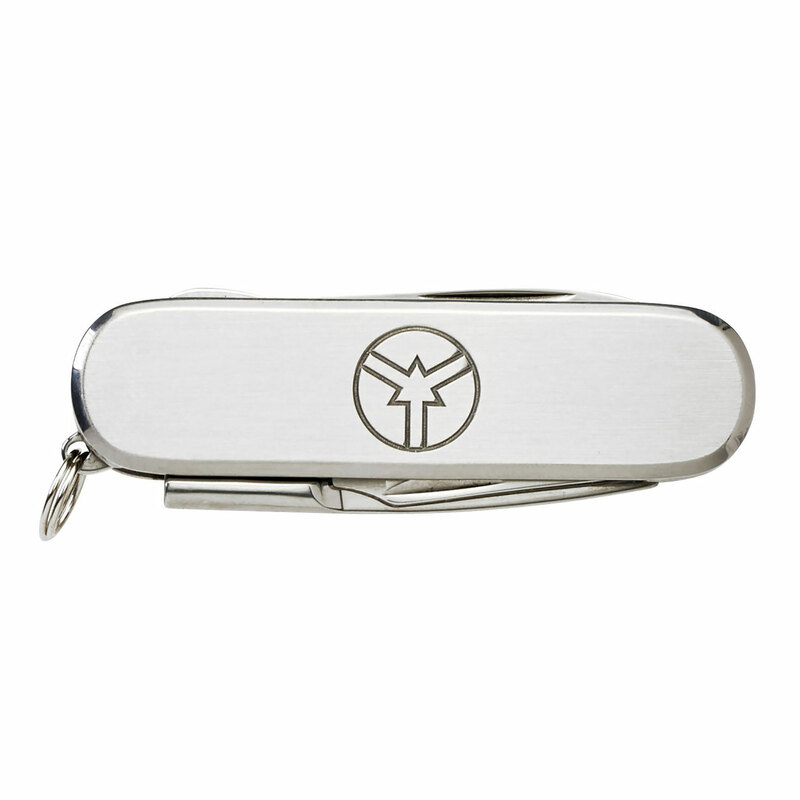 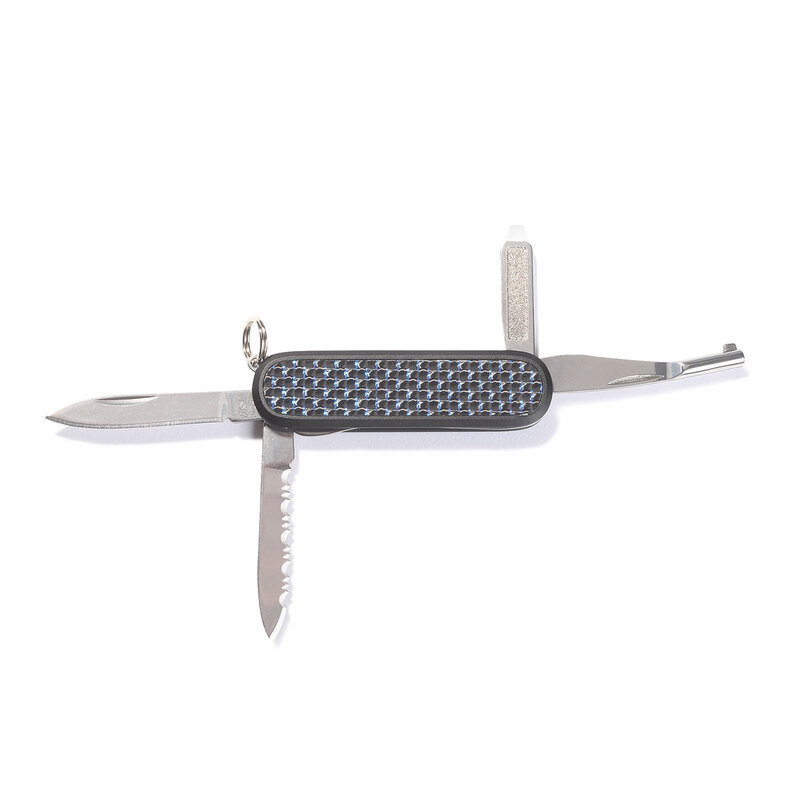 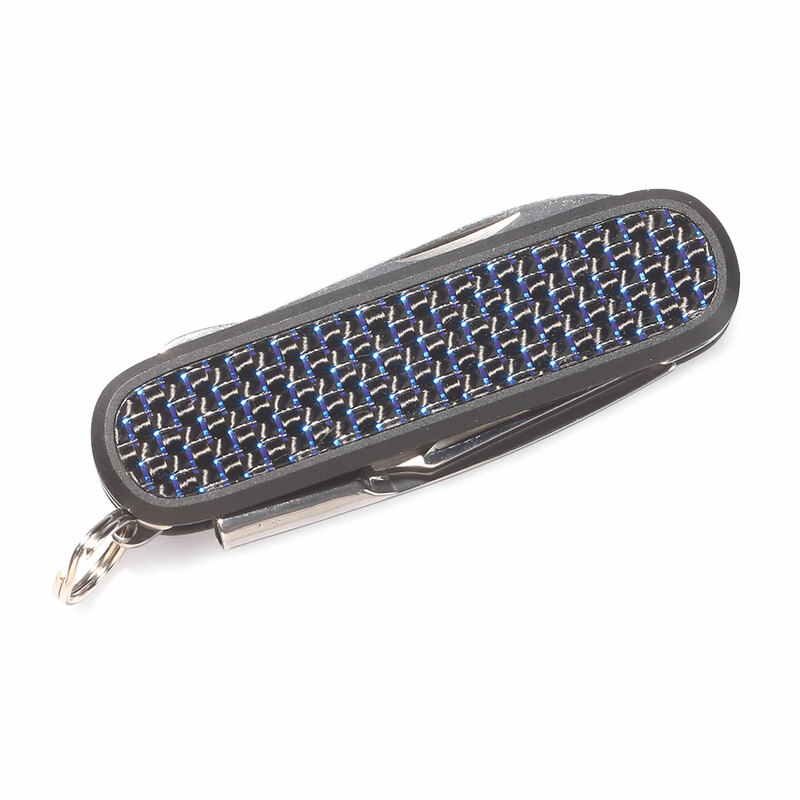 Includes a hollow ground pen blade with a razor edge as well as a liner loc serrated blade. 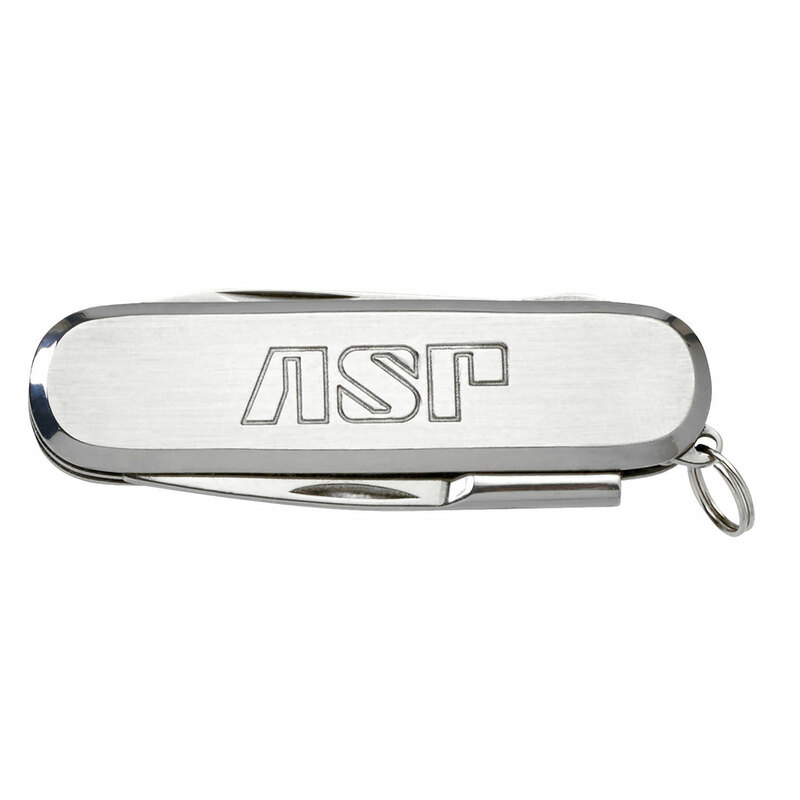 Other tools include a file with screwdriver tip patterned for slotted and Phillips and a split ring for attaching to key chain or lanyard.